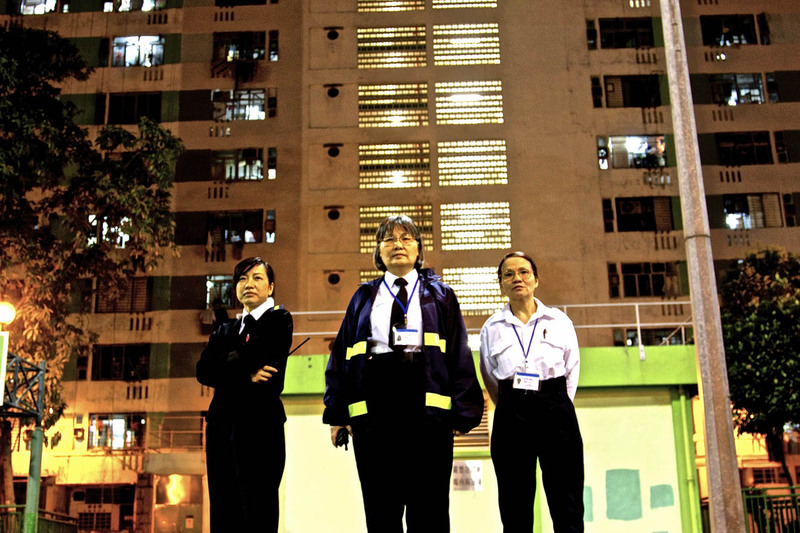 Synopsis A property management corporation, which outsources its security service, has recently changed its contracted service provider. Having discovered that the scheme involves nepotism, the supervisor of the corporation exposes the hidden truth, which provokes huge tumult. Chan Ho-lun Fredie, born in Hong Kong, after graduating from the Department of Cultural Studies at Lingnan University in 2006, he became a TV producer of Public and Current Affairs Unit at Radio Television Hong Kong. He is now actively involved in various independent film productions and education.His film Beautiful Life and The Woman Security Guards received the Gold and Silver Award in 19th, 20th Open Category respectively in the Incubator for Film and Visual Media in Asia (ifva) 2014 and 2015. His latest documentary film "Open Road After Harvest" (2015) received the first runner up award of Chinese Documentary Film Festival 2015. Chan Ho Lun Fredie received Hong Kong Arts Development Council's Young Artist Award in 2016. Ma Chi-hang, born in Hong Kong in 1979, Ma Chi Hang receives his B.A. in Fine Arts and M.A in Philosophy from the Chinese University of Hong Kong. The video project Y.H.A. 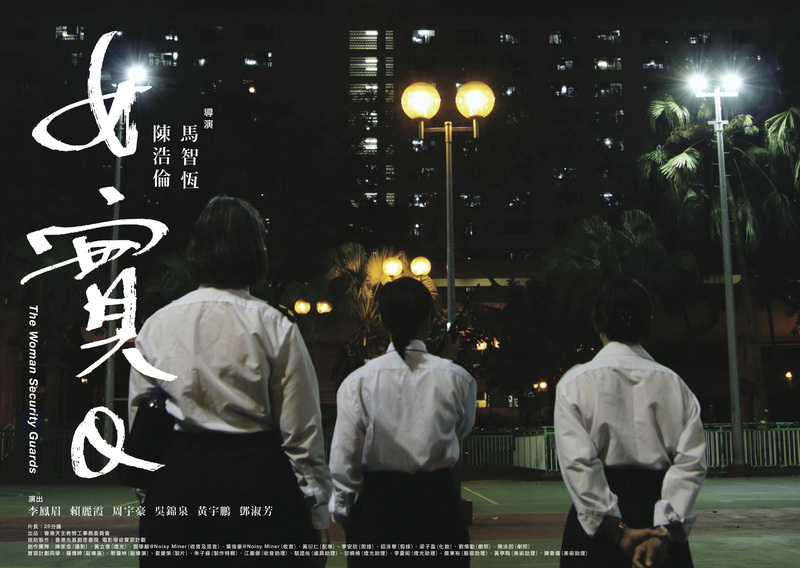 30+:HK Young Artist Dialogue (2010, 95 mins) stems to explore the possibilities of video arts on documentaries, with a touch of sensitivity and empathy on the intriguing ins and outs of the generation local artists. It premieres at Hong Kong Independent Film Festival (2010) and has been shown in Beijing, Singapore, Taiwan, Sweden, Finland and Norway. 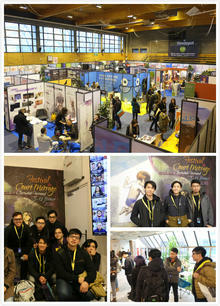 whole stay, we kept learning how the festival and the short film market did work. which is a very good way to develop our project. in France, under the sponsorship of NAE.